Everything we do at the Foundation and Advocacy Fund is built around leverage, the same way I built my company. And the biggest leverage we have is to get the government to do the right thing for our public lands – after all, we own them. Tom Campion co-founded Zumiez (ZUMZ) in 1978 and built it into the world’s largest action sports lifestyle retailer. Zumiez' success is grew from its core values and key strategies, such as investing in its employees, taking risks, staying authentic and being nimble. Tom serves as Chairman and is actively involved in positioning the company for continued growth and expansion. With over 600 stores in four countries, he feels like Zumiez is just getting started. With the success of Zumiez public offering in 2005, Tom and Sonya Campion took the same values and strategy and started the Campion Foundation, applying their passion and know-how to protect wilderness, end homelessness and strengthen the nonprofit sector. 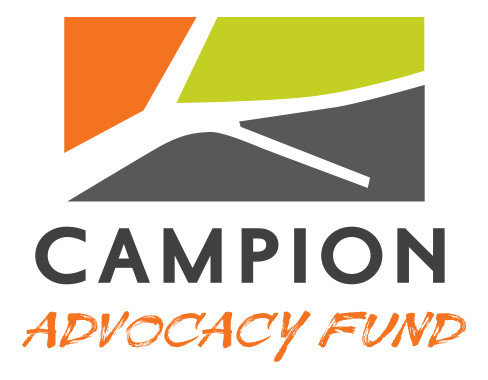 They launched the Campion Advocacy Fund in 2014, recognizing that philanthropy alone won’t make lasting change. Tom brings a lifetime of conservation activism, started with calling Spotted Owls to protect old growth forests in WA State and moving up to larger and larger landscapes. Today, Tom is the leading champion in the country to preserve the Arctic National Wildlife Refuge and has leveraged the foundation and Advocacy fund with a creative and strategic outreach campaign combining everything from producing a film, To the Arctic, to several books through Braided River, outreach around the country and his tireless personal advocacy to policymakers at every level. Tom serves on the Board of Alaska Wilderness League and was a founding board member of Conservation Northwest. His role at the foundation is to inspire large visions, taking the long view, to creatively leverage political strategies and to have fun while doing it. 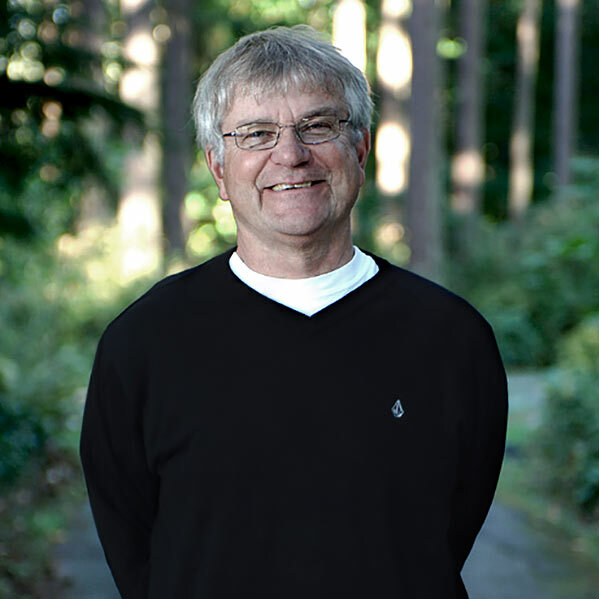 His long history of conservation has helped support a network of effective organizations throughout the Northwest that are actively working to preserve the largest remaining ecologically significant landscapes in our country. When not working tirelessly for the Arctic, Tom can be found deep in it with a wide variety cast of characters -- friends, photographers, writers, politicians and other warriors for the cause. Tom and Sonya were honored in 2011 as “Philanthropists of the Year” by the Association of Fundraising Professionals in recognition of their creative approach to Catalytic Philanthropy.